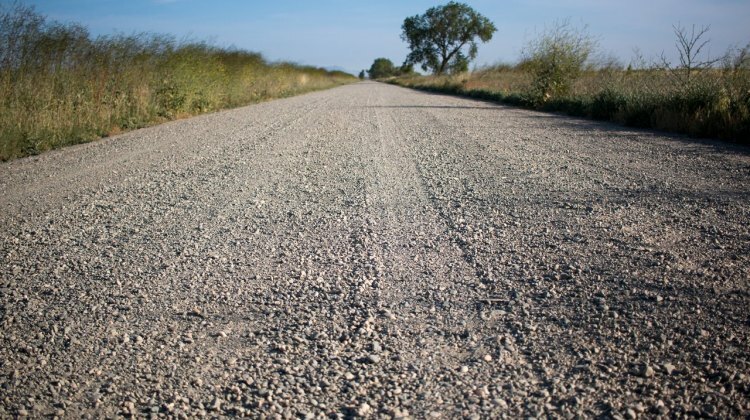 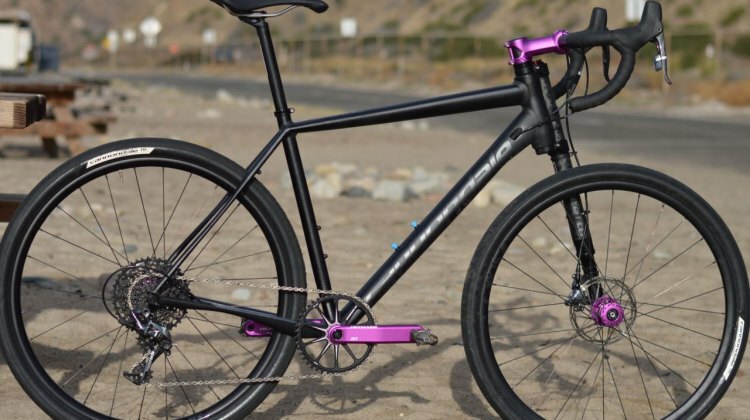 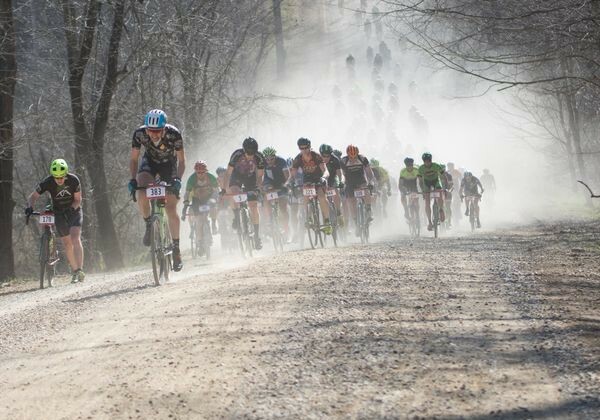 Conditions cleared up in time for a fast edition of the Barry-Roubaix gravel race in 2018. 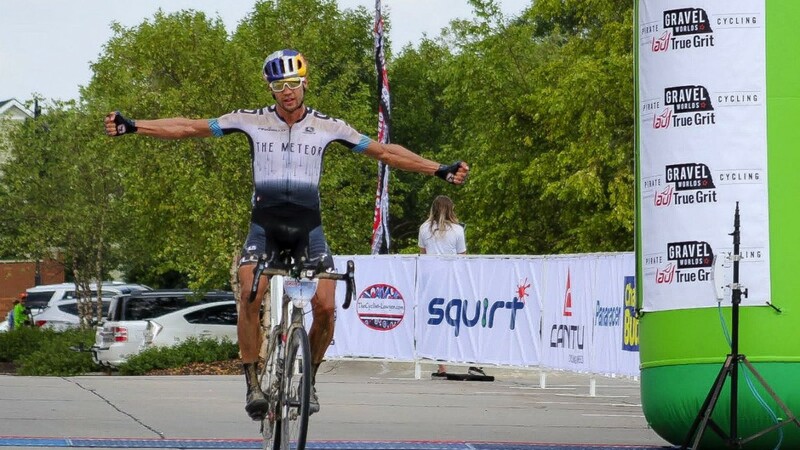 See who set the records at the Midwest classic with race results. 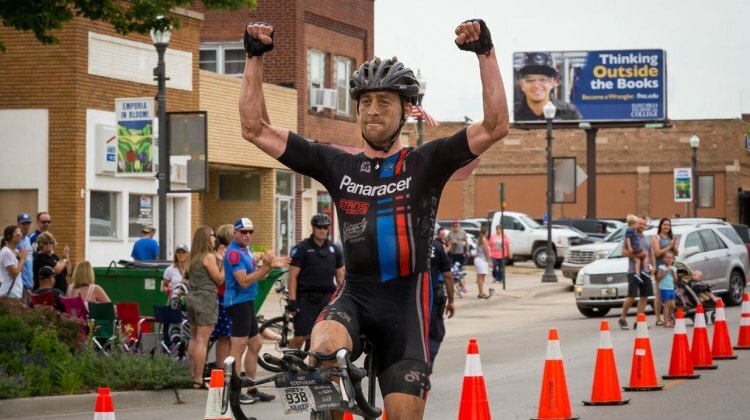 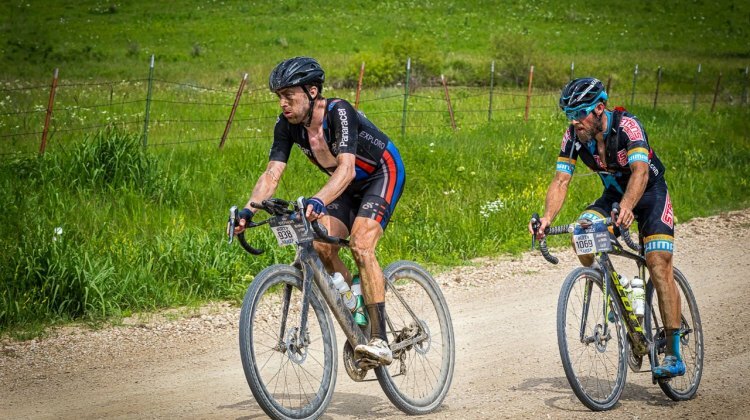 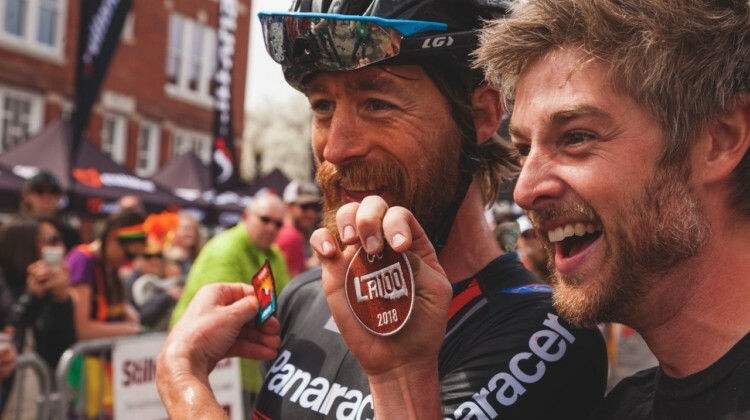 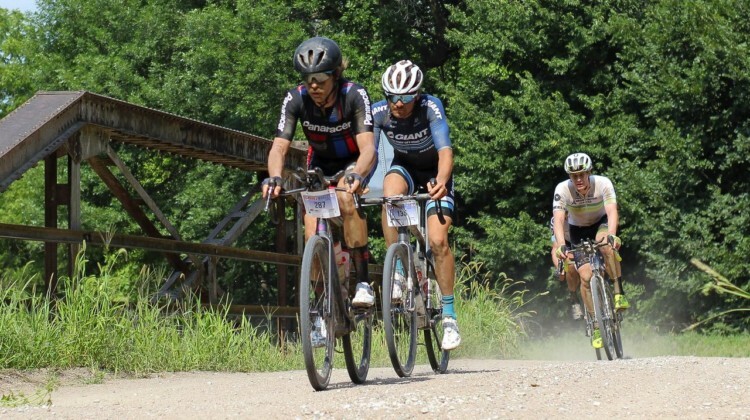 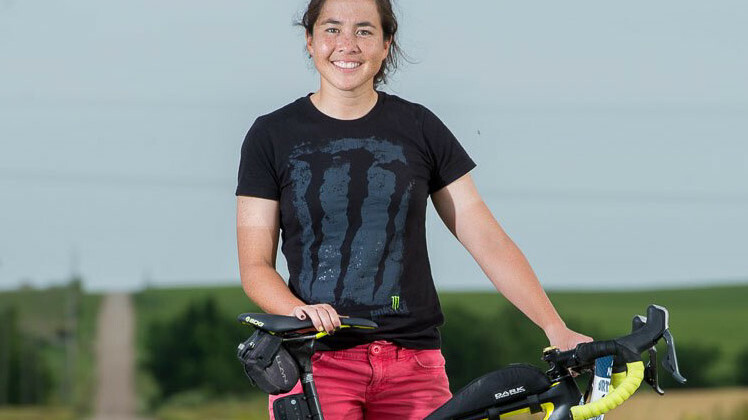 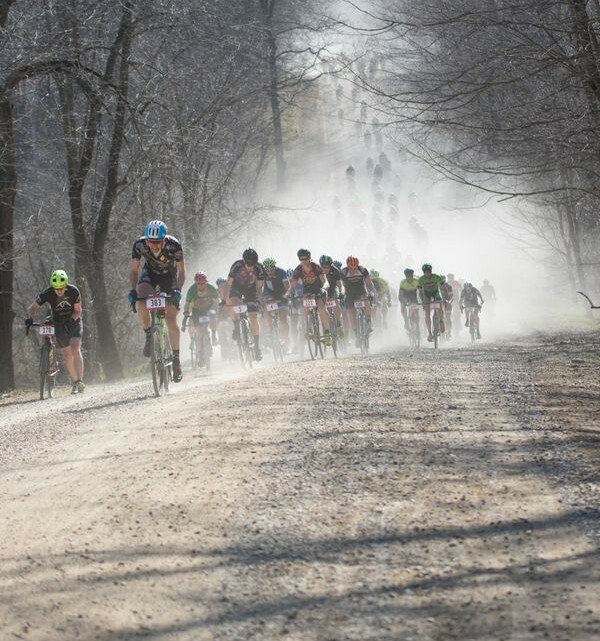 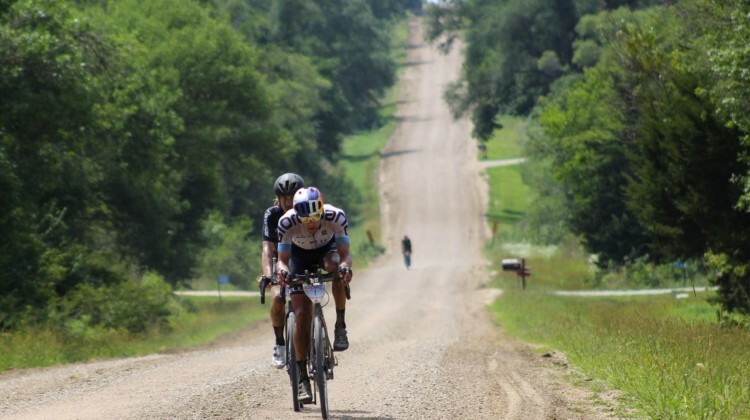 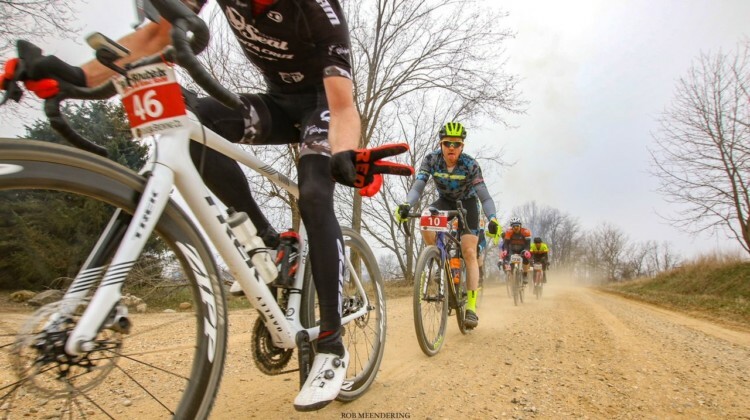 The 2018 Land Run 100 gravel race in Oklahoma was dubbed “The Fast AF year.” Find our which cyclocrossers and CXM gravel regulars rushed to 106-mile wins with top 20 results.